Here you will find a list of useful links that we have worked with or for in the past. We love to build working business relationships, and this is a perfect opportunity to advertise your buiness, service or affiliation on Styles Accountancy Services Ltd website. We are a small group of enthusiastic designers, with an eye for detail and things that look good! 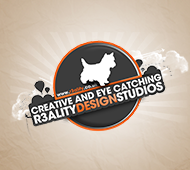 Be sure to pay us a visit for all of your design needs. 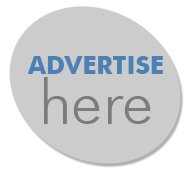 Why not advertist on Styles Accountancy Services Ltd? Simply get in touch for more information.